We’re here to help you to RECORD and / or LIVE STREAM your events, like CONFERENCE, MEETUP and seminar. Providing professional video documentation of your internal corporate and training events as well. 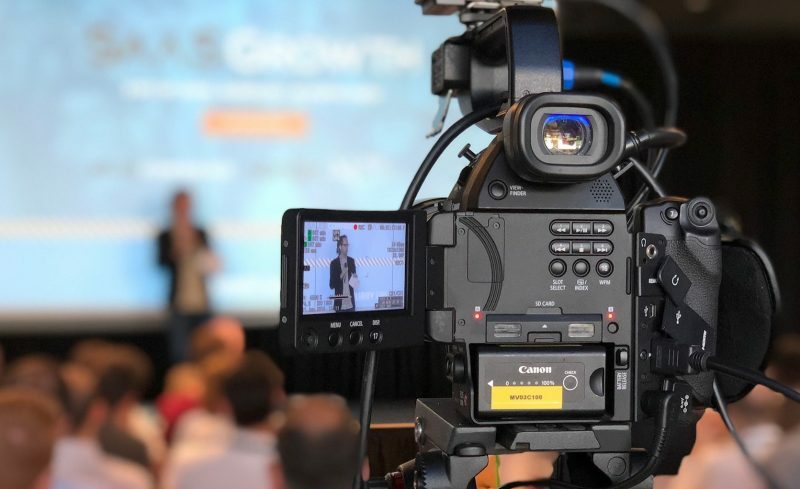 With over 800 talks and presentations since 2014 we can proudly say we have cost effective solutions and the technical know how to film your event. Using the latest technology, all of our recordings have superb picture and sound quality. With our HD quality Canon video cameras, hi-resolution slide and live coding capture tools, you can be sure your event will be recorded, even if its a multi camera live stream needed to your audience. Check out our cancellation policy. Copyright © 2019 Meetupvideo. All rights reserved.